Nintendo had their late-game press conference this morning in New York to unveil the American and European pricing for the new Wii U console. The Nintendo Wii U will launch of November 18 in America, just in time to take advantage of Black Friday. This is right around the same time the Wii launched, plus the date was leaked two weeks ago anyway, so this isn’t all that exciting. Wii U will launch in two different bundles: Basic and Deluxe. All this means is the price is higher than most people were thinking it would come down to, and Ryan probably won’t be getting one on launch day. But don’t worry, I will be grabbing one of these Wii U’s off a store shelf come November 18 and give exhaustive coverage of Nintendo Land: obvious game of the year contender. Nintendo also took this time to unveil Nintendo Land attractions including a Metroid attraction which looks pretty cool. New Super Mario Bros. U will be available on launch day as well for anyone who wants some more 2D Mario. LEGO City Undercover is announced as a launch window title, which basically means it could come out next year if it really wanted. LEGO City Undercover looks like it’ll be a fun game for the Wii U, but the story cribs from far too many old action movie references that don’t really play well from the trailer. A new feature for Wii U dubbed Nintendo TVii (No, that’s not a joke. They actually added those dumb ii’s to the brand name) launches with the console. Nintendo TVii is branded as a personalized experience where your interests (saved to your Mii profile) will populate with shows and movies from Netflix, Amazon Instant Video, and Hulu Plus. You can control your television DVR if you have a TiVo box, or watch live television using the gamepad as a remote. If any other big features are announced today, we will update the story as they occur. Bayonetta 2 announced as Wii U exclusive title from Platinum Games. I didn’t really enjoy the first game, so I probably won’t enjoy this one much more either. The Wonderful 101 is the title of that Wii U game P100 from Platinum Games. From the trailer: “The Wonderful 100 and 1! We knew we forgot someone: YOU!” Get it? Wii U? 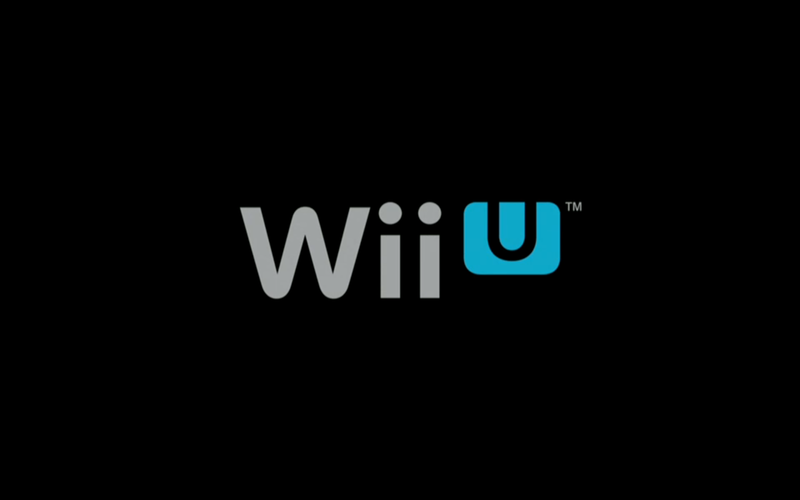 Activision announced their support of Wii U with properties such as Skylanders Giants, Wipeout 3, 007 Legends, and Transformers Prime: The Video Game. Wipeout 1 and 2 didn’t really capture the feel of the show, I’m glad Activision is giving this innovative and interesting IP a third chance to change the game. Oh, they also announced that Call of Duty: Black Ops II for the Wii U as well. You can use the gamepad as a second game screen for a mini-map, kill streak rewards, and split-screen multiplayer with one person using the TV and the other using the Wii U gamepad.